The days are getting shorter, colder and snowier. For some, this means huddling up inside by the fireplace for another season of hibernation. For explorers, it's an invitation to head to the mountains for another adventure. Cruising down the slopes through wide-open bowls is an ideal day for powder-seeking skiers and snowboarders. 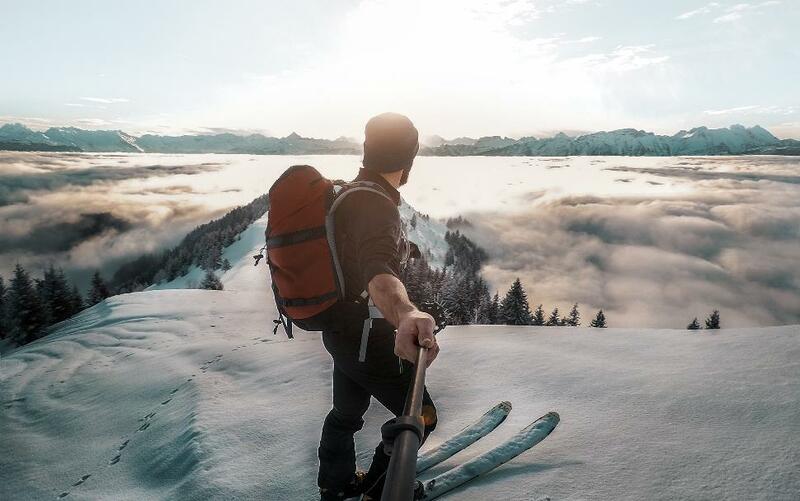 Unfortunately, climbing prices of lift tickets, hotel bookings and all the necessary elements of a ski trip can empty your wallet faster than you can say "double-black diamond." 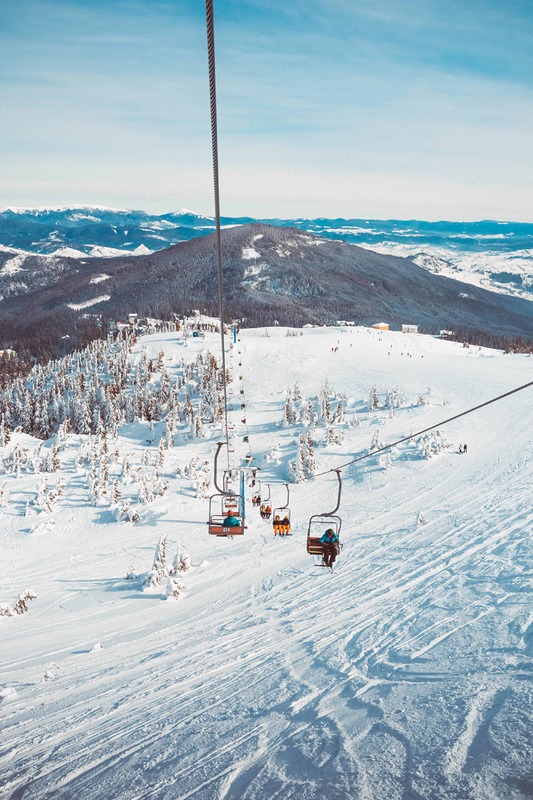 So, here are a few tips to help save money on the slopes this season. 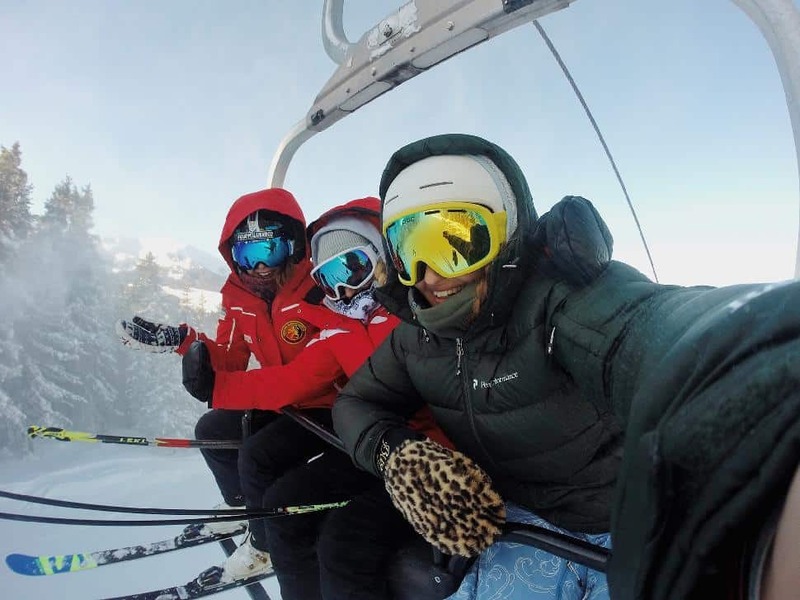 Ski trips will be the most expensive during peak season, especially around the holidays. Avoid these times as much as you can and choose to ski during the fall or spring season. The bright side? 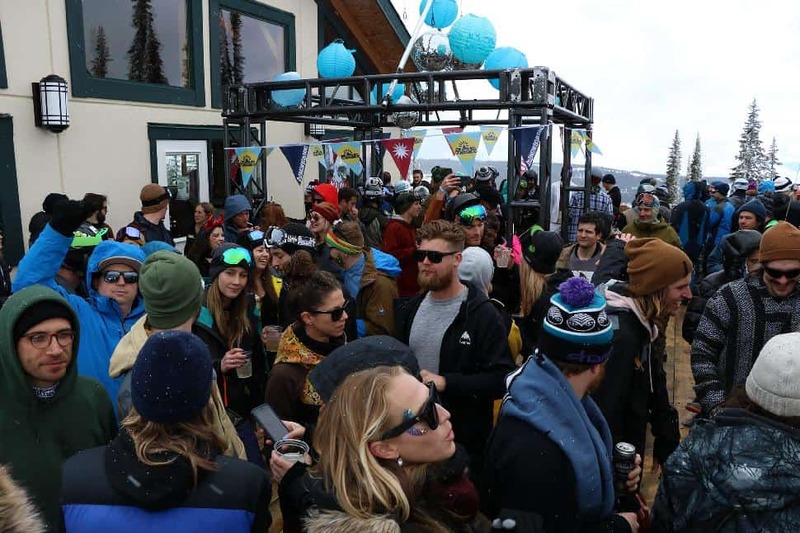 Spring skiing offers less crowds—and more parties! 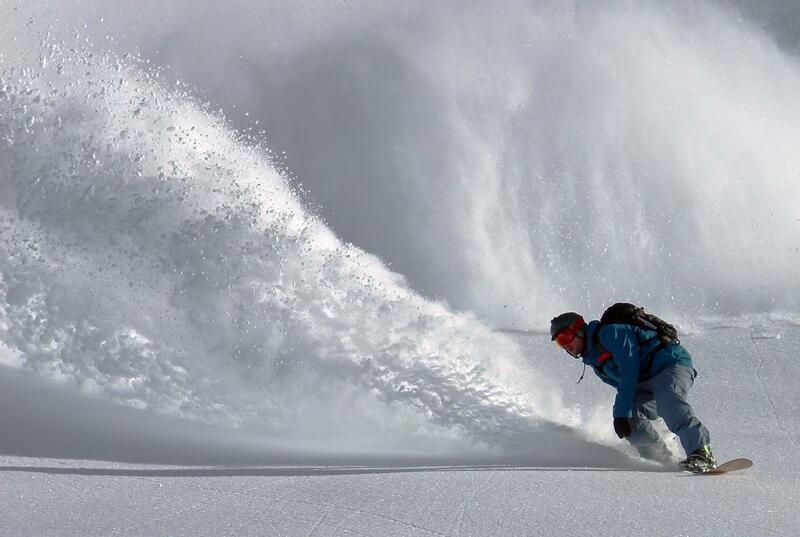 Check your local ski resort’s website to see if they have special discounted days. 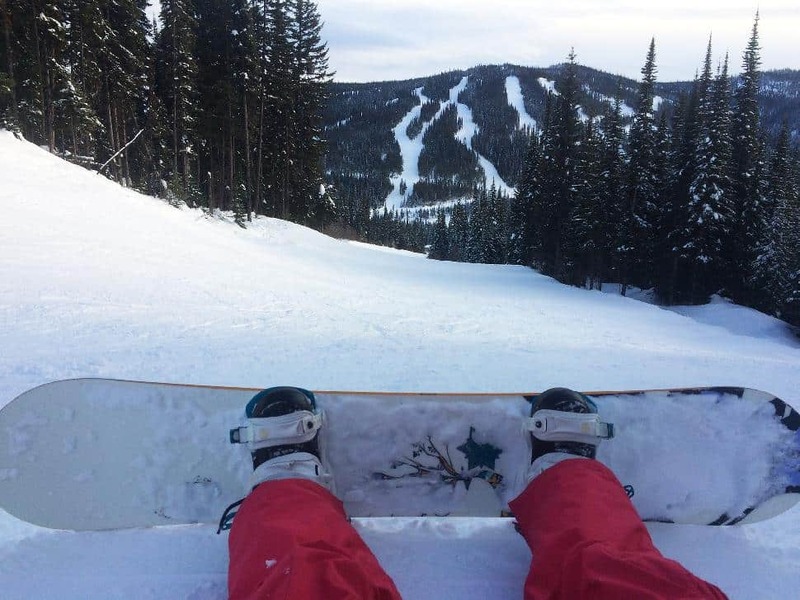 Sun Peaks Resort near Kamloops, BC, has “High Five Day,” where five dollars and a non-perishable food item donated to the Kamloops Food Bank will get you a full-day pass. Signing up to your favourite resorts' email newsletters may just get you a better deal for a day on the slopes. 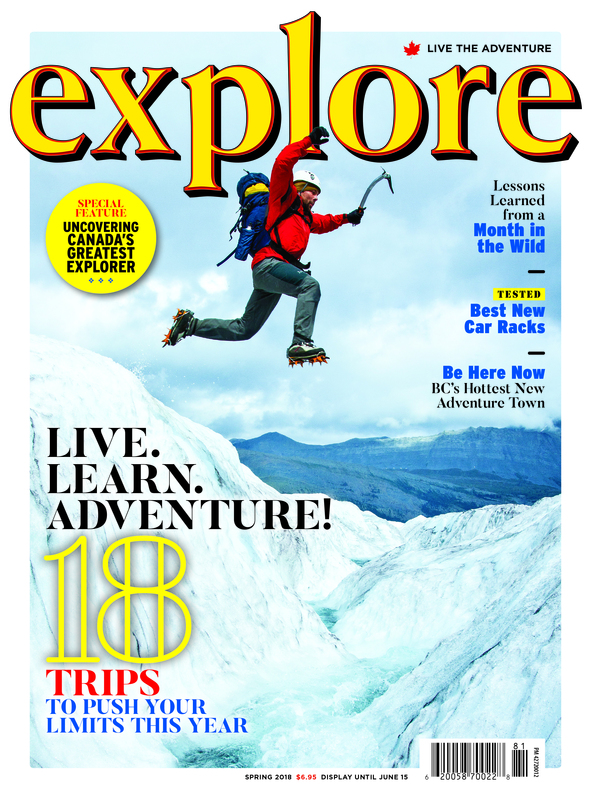 Many resorts send special promotions, discounts and deals to those who subscribe, so keep an eye on your inbox. 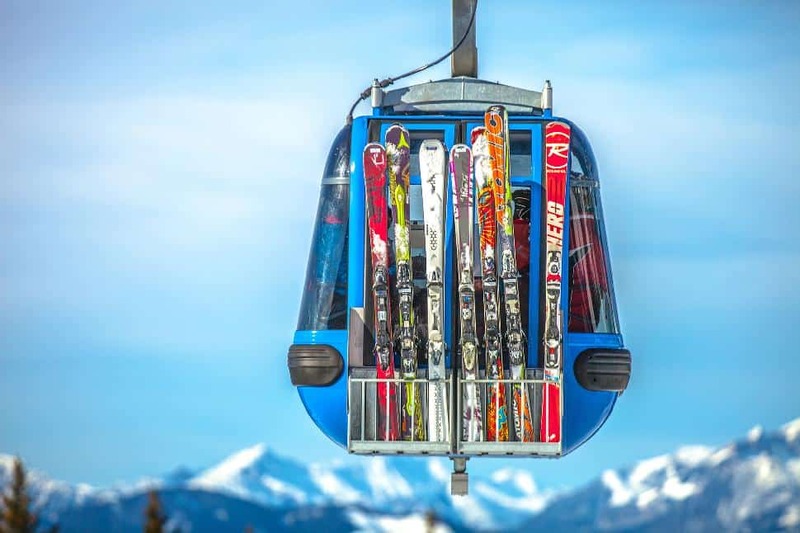 Buying passes months, weeks or even days in advance can help you save money compared to buying lift tickets at the window. 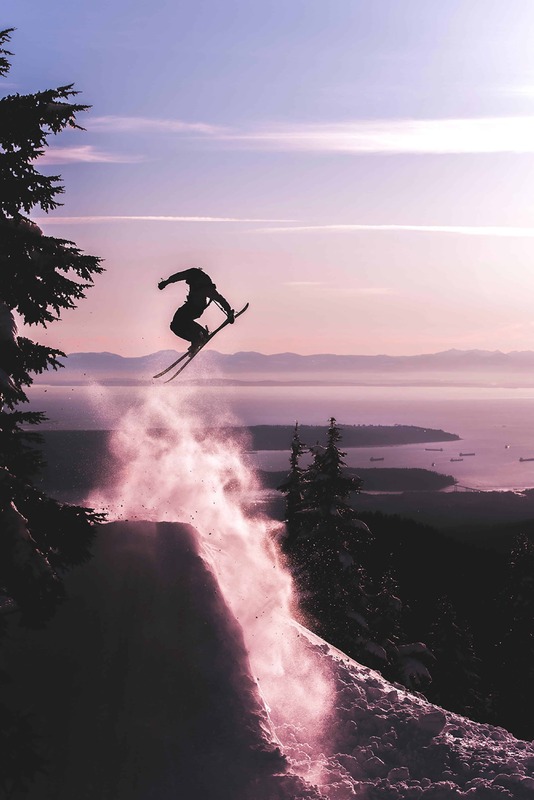 Cypress Mountain offers full-day lift tickets online for 20 to over 50 per cent less than regular prices. Many resorts offer package deals, where buying three or five days worth of tickets at once can save you money. 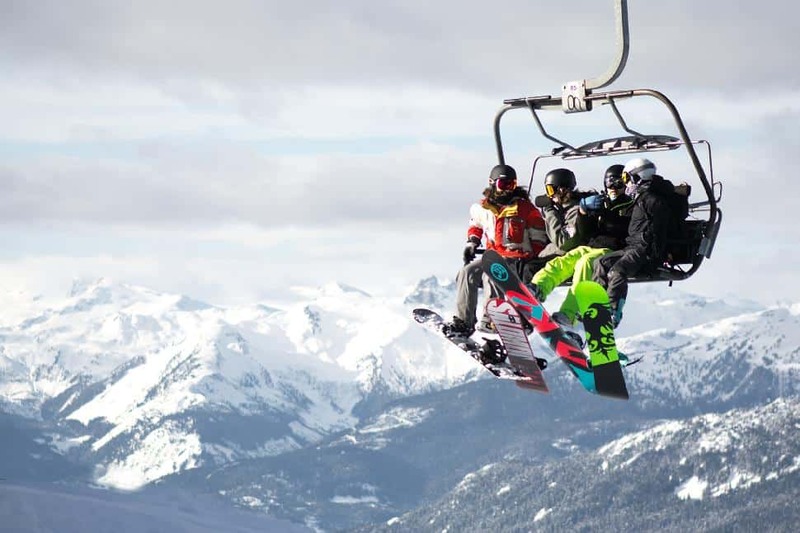 For example, Whistler Backcomb’s Edge Card offers five days worth of lift passes and a 15 per cent discount on future lift purchases. Costco is another great place to find multi-day tickets at lower prices. Often the largest and most popular resorts are well-known for good reason, but sometimes the best ski days await in smaller resorts. Shorter lines, untouched snow to explore and cheaper lift tickets all add up to an amazing day on the slopes. If you collect Air Miles when you shop for groceries or fill up on gas, those points may just get you a free day pass at one of your favourite ski resorts. At Big White Ski Resort near Kelowna, BC, a day pass can be yours for 885 reward miles. Smaller resorts like Apex Mountain require 660 reward miles. If applicable to you, don’t forget bring your ID to take full advantage of student or senior discounts. These cheaper rates can often knock 20 dollars or more off of the original ticket price! If you’re booking a weekend getaway, look for accommodation farther away from the slopes. Many hotels and lodges have shuttle services to take you up to the mountain and charge less per night versus staying at the hill. Look into other accommodation options as well, such as AirBnB or winter campsites. A bit of a no-brainer, but buying your lunch at the cafeteria or bar will always be more expensive! Take advantage of numerous microwaves that are typically available and heat up your meal from home. Craving a cup of hot chocolate? Bring your own and ask for hot water—you’ll thank us later. How do you save money on the ski slopes? PS. 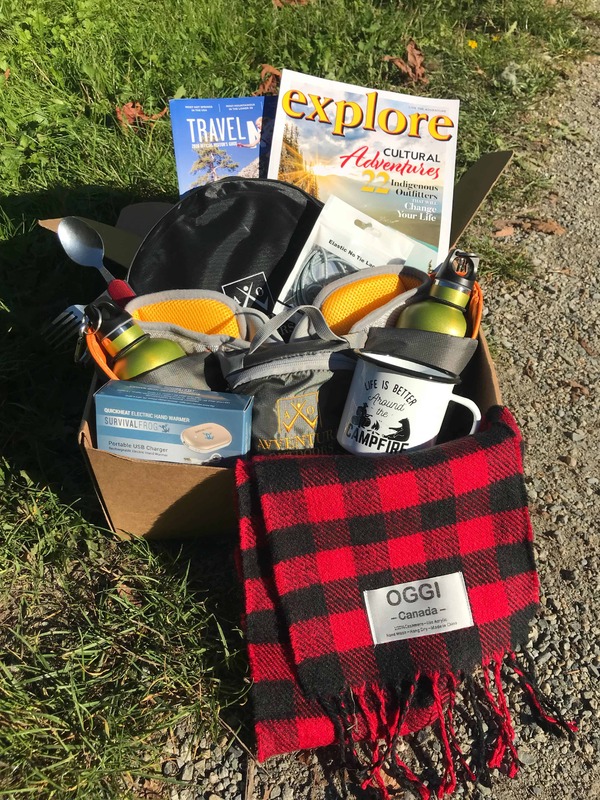 Do you like saving money on adventure gear, too? 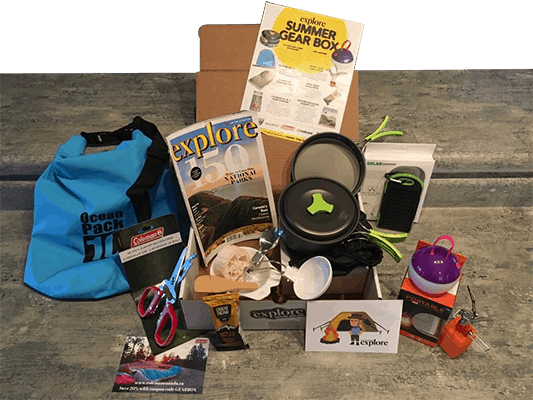 Join the Live the Adventure Club Gear Box!